Fascinating Villa location and important structure where the noble families had access to spaces for every moment of their daily lives, from the tea ritual to the high society dances, gala banquets, the gentlemen’s bedrooms, the stables and the caretaker’s house. Villa Cariola today is the ideal setting with its multiple rooms and halls. Its green and spacious park is the ideal location to welcome the most important day of your life, the crowning of your dream come true. The arrangements for venues at Villa Cariola that we offer are endless, the only limit is your imagination. Our Villa is the perfect location to celebrate fairytale weddings, but also the more simple event, country and original weddings. The bride and groom can arrive at Villa Cariola aboard a vintage car or more romantically on a horse drawn buggy, walk down the grand staircase, accompanied by the mellow, musical notes and be greeted by your guests, with a magnificent, colourful and rich buffet to toast the new happiness with colourful cocktails and sparkling wines. Alternatively, the reception can take place on the first floor in the “Hall of Notes”, where the 1500s frescoes and scented candles help to create a magical atmosphere. The musical accompaniment can extend from the traditional wedding march to ancestral, tribal percussions, Gregorian choirs to the delicate harps and solfeggios and to the warm notes of jazz or the exotic, Indian ragas. The Villa has many spacious locations for your photos. We offer you the opportunity to celebrate your dream wedding. 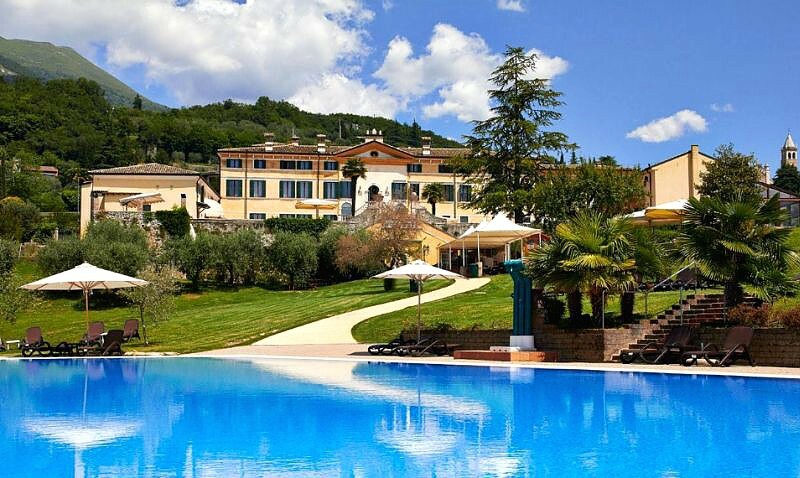 The phone number of Villa Cariola is +39 0456250012.